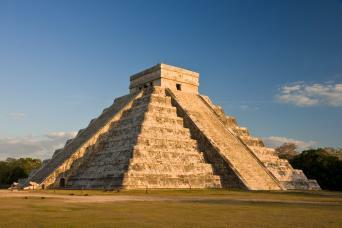 You will visit the Temples in the Central (classic period) & the Northern (Toltec Period) of Chichén Itza. A full two hours of a professionally guided tour. 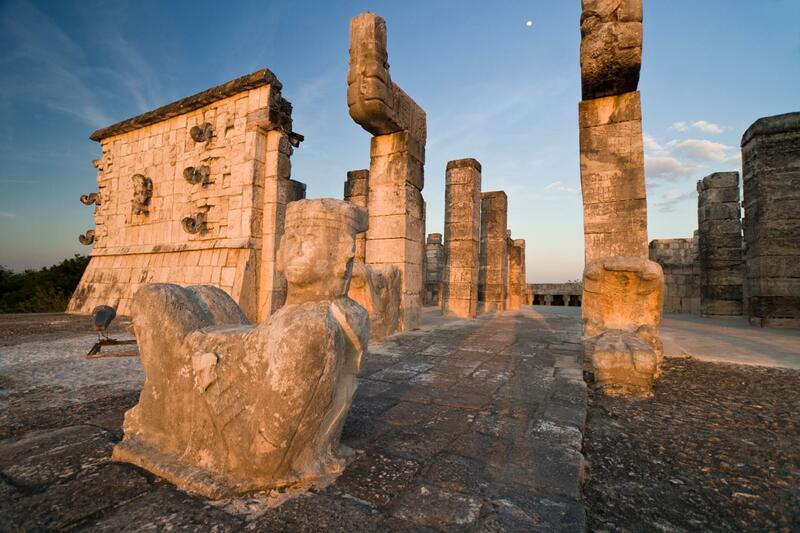 Access the Temples at Chichén Itzá from our own private entrance with no wait lines. 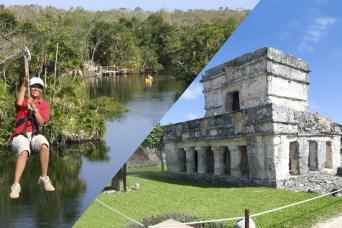 Visit our nearby Cenote Ik Kil, where you can swim and enjoy one of Yucatan´s main attractions. 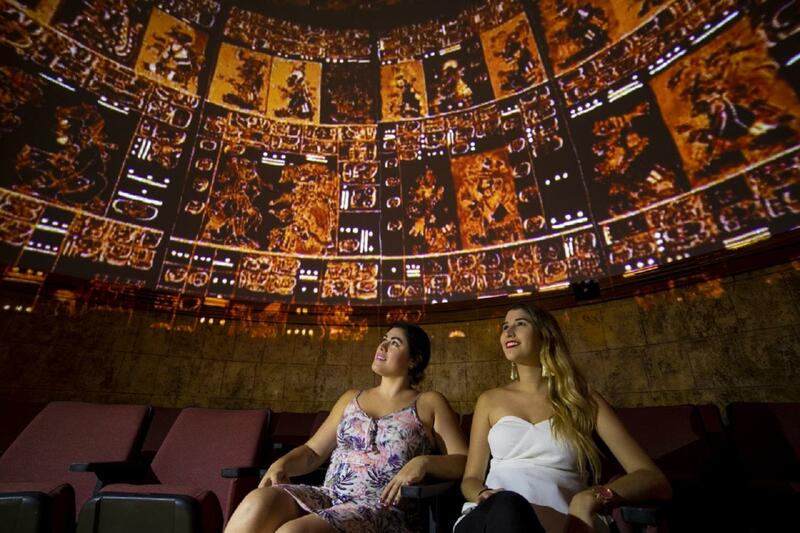 Use the facilities of the amazing Mayaland Resort. We suggest you to wear light, comfortable clothing & walking or hiking shoes; sunglasses, hat, sun block, camera, bathing and cash in pesos. 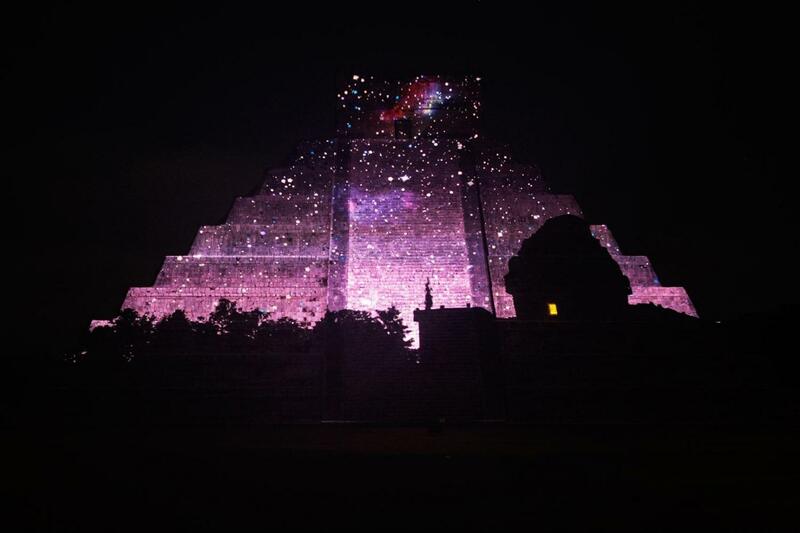 Drop off schedules to meeting point depending of the season and starting time of Light and Sound Show. 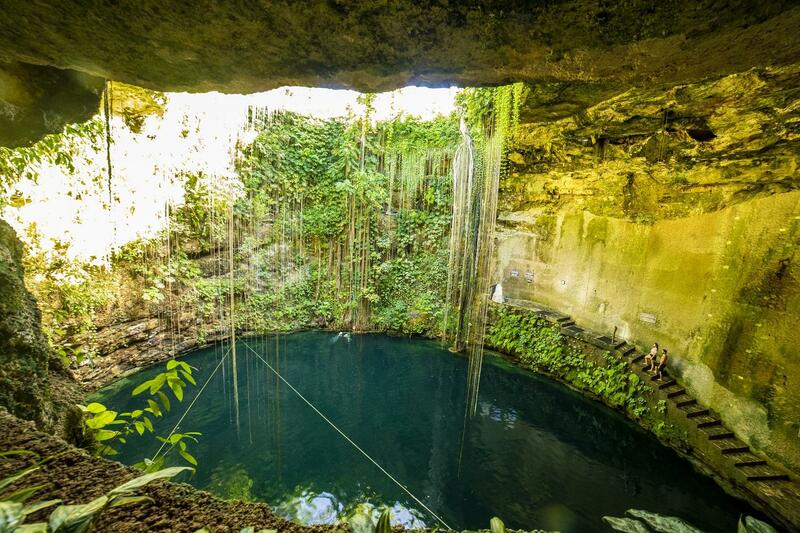 Upon arrival, we will go to the Cenote Ik Kil where you may take a nice swim and relax. 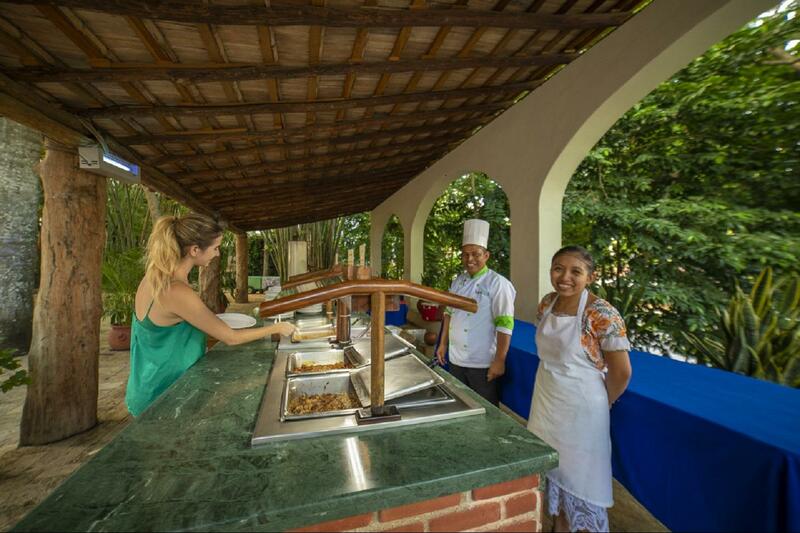 We will then go to the Mayaland Hotel to enjoy a delicious buffet lunch with fresh salads, soups, rice, meat, chicken, fish, vegetables and regional dishes. Lunch includes two drinks: beer, soda and bottled water. 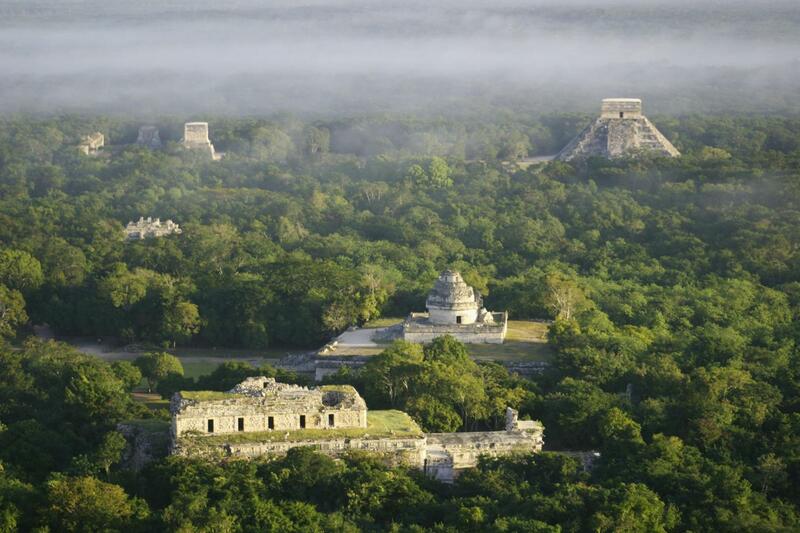 You will be accompanied to your 2 hour tour of Chichén Itza´s Temples by our certified guide, who will introduce you to the secrets of the Maya through the Mayaland´s privileged entrance, with a cold bottle of water for your visit. 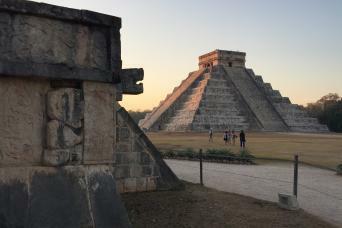 Your guide will explain the historical significance of all of the most important Temples of this ancient city before leaving you to enjoy Chichén Itza at your own pace. 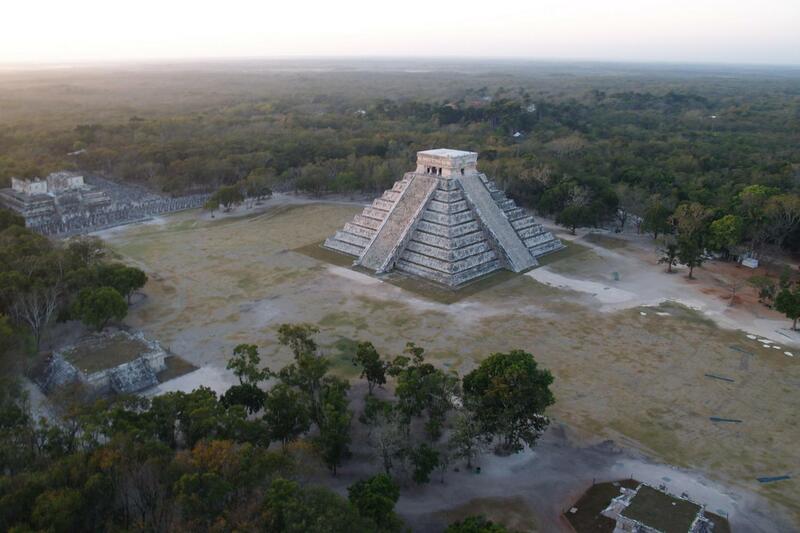 Admire the Temple of the Warriors, The Ball Court, The Observatory, The Nunnery, and the Pyramid of Kukulkan, one of the 7 Wonders of the World. Upon your walking return to the Mayaland Resort you may relax and enjoy the facilities of the resort. 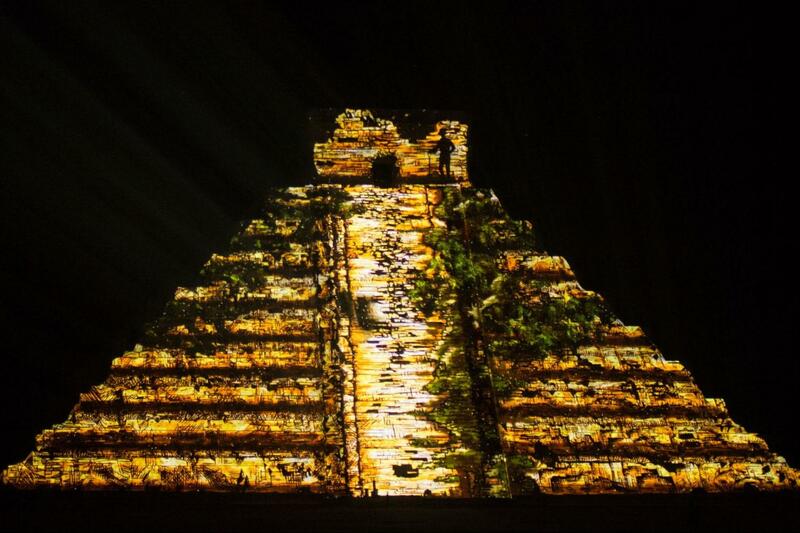 The projected light show brings the archaeological elements of the monuments to life! 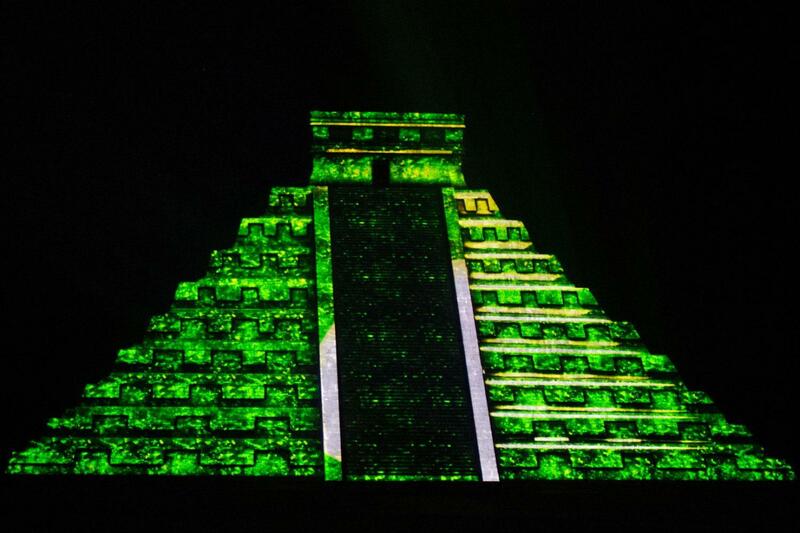 You will listen to legends from the ancient "Popol Vuh", sacred book of the Maya. 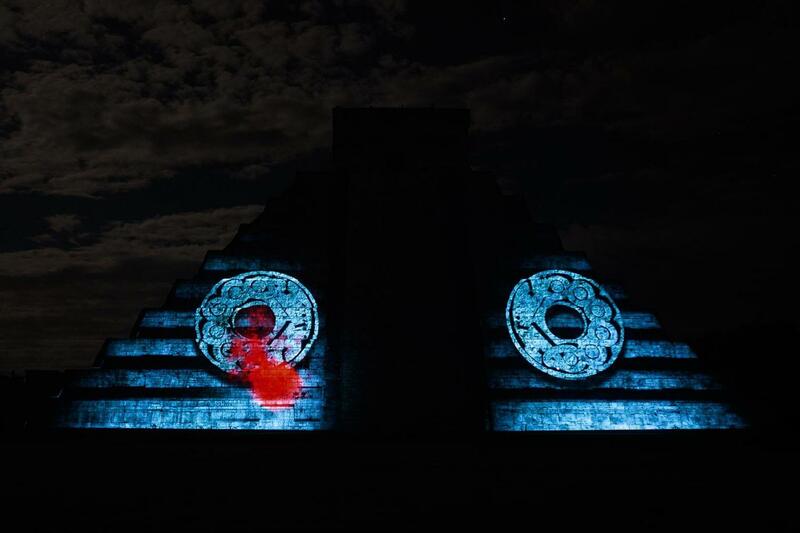 Watch a serpent´s shade descending to the ground as in the equinox phenomenon. After the show you will enjoy a light snack, including fresh fruit, soft drinks, a sandwich and sweet roll.